This stunning timepiece from Daniel Wellington, is part of the flagship Classic Collection. 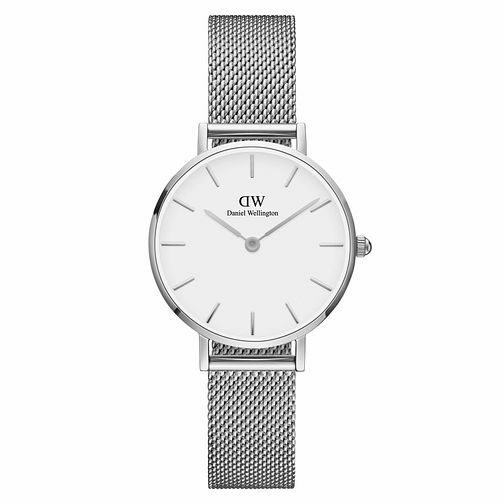 The slim silhouette delicately hugs the curves of the wrist, the minimal white 28mm case gives this watch timeless appeal making it the perfect accessory for those daily looks. The design is completed by the silver tone mesh bracelet. Minimalistic and elegant. A timeless classic.